As early as 9,60 € month financing with a maximum maturity of 36 months; total amount 345,60 €; Bound annual borrowing rate 5,74 %, effect. APR 5,90 %. These figures are also the representative example in the sense of §. 6a paragraph 4 PAngV Agencies are exclusively by BNP Paribas S.A. Niederlassung Deutschland, Standort München: Schwanthalerstr. 31, 80336 München. 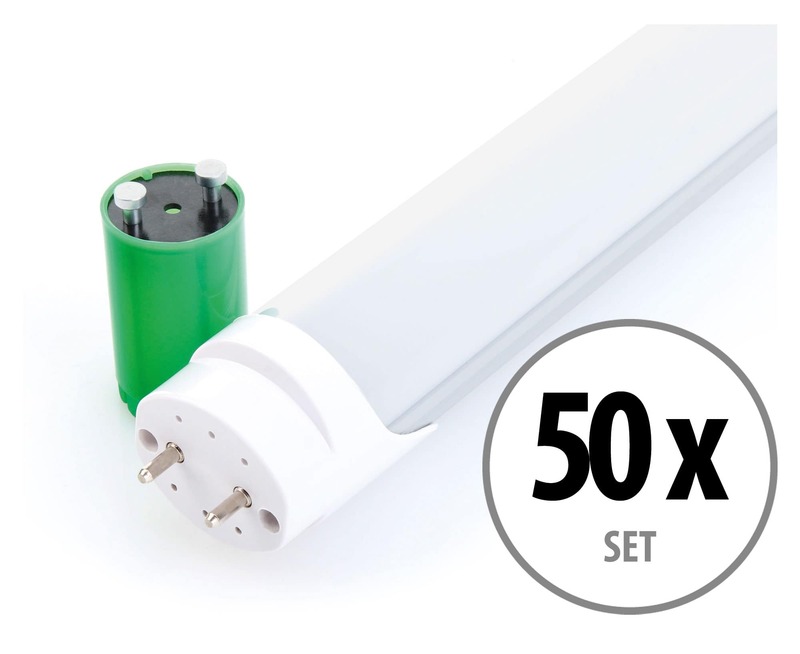 High-quality 60-cm LED fluorescent tube for use in offices, warehouses and more. Nearly universal application. 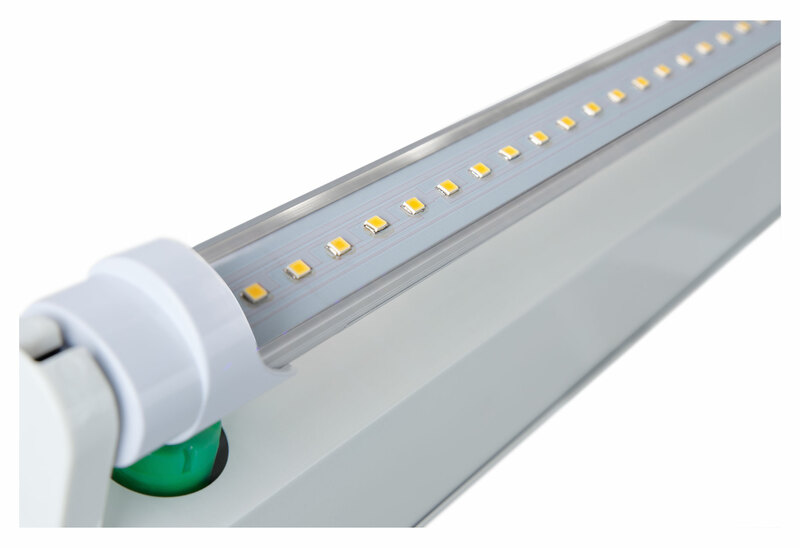 Fluorescent lights, also known as neon tubes, can now be found almost everywhere in our surroundings – offices, warehouses, etc. 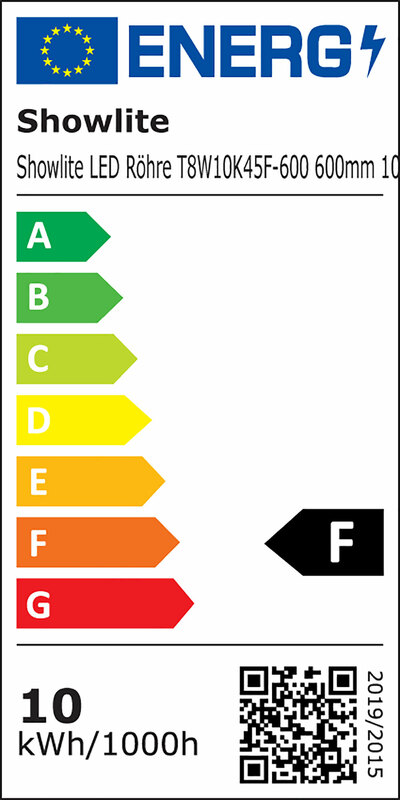 Of course, these offer advantages over common incandescent bulbs. But unfortunately, there are also many disadvantages, such as high electricity costs and long switch-on times. On top of that, they contain harmful gases and mercury, which makes disposal cumbersome. 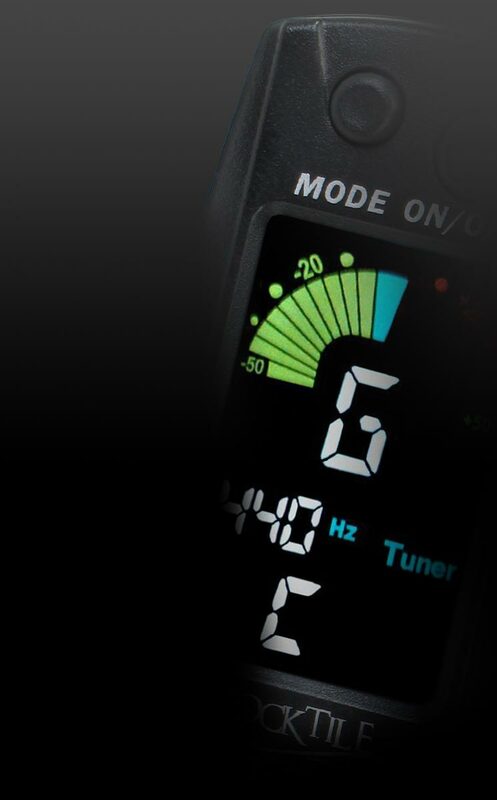 In addition, regular replacement intervals result in further maintenance costs. 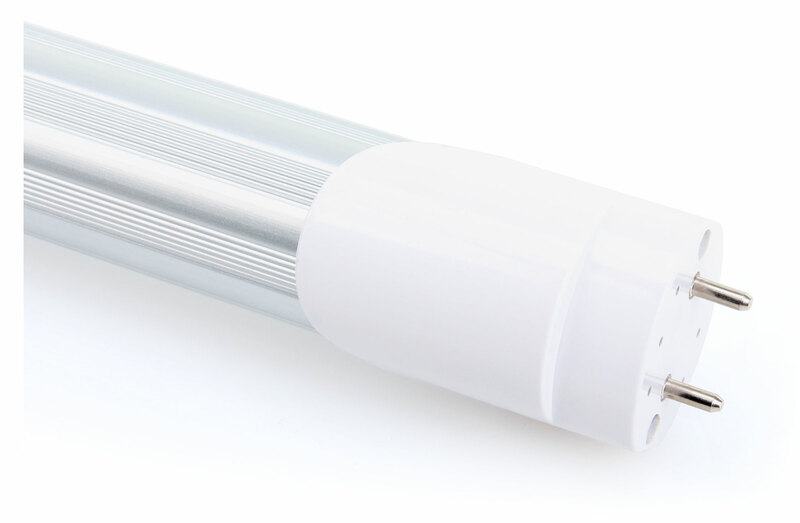 LEDs light up without turn-on delay and can be frequently switched on and off. 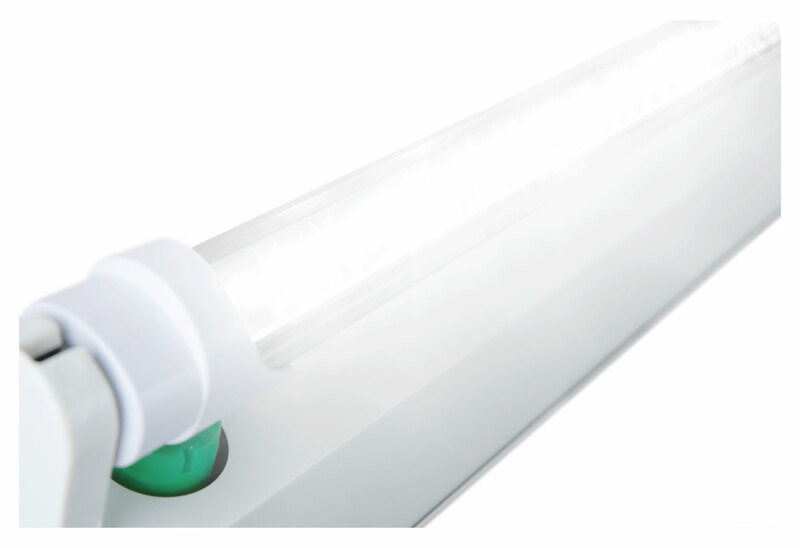 This eliminates the flickering and slow high dimming of conventional fluorescents. With a lifespan of more than 50,000 hours, they don't need to be replaced as often, reducing maintenance costs and aiding environmental conversation efforts. 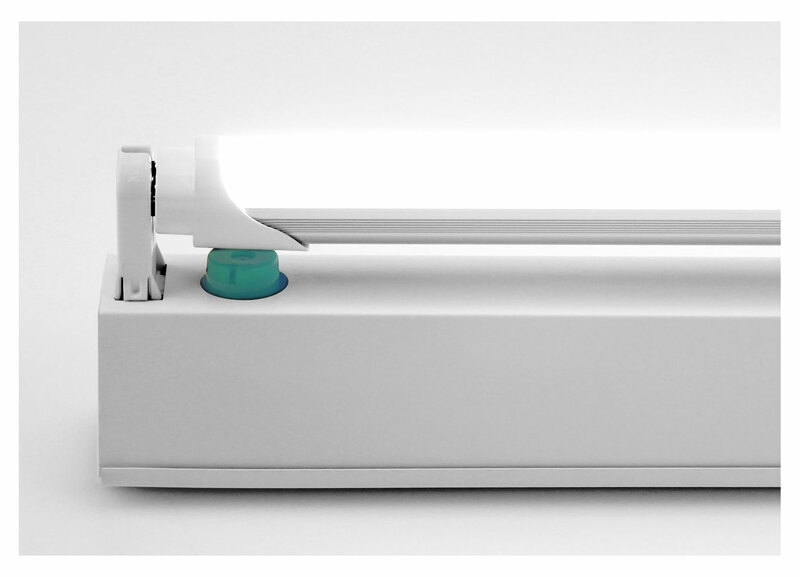 The uniformly bright, flicker-free and glare-free light does not cause fatigue either – even after long use. Each tube is supplied with an LED starter, so installation in regular sockets is easy. 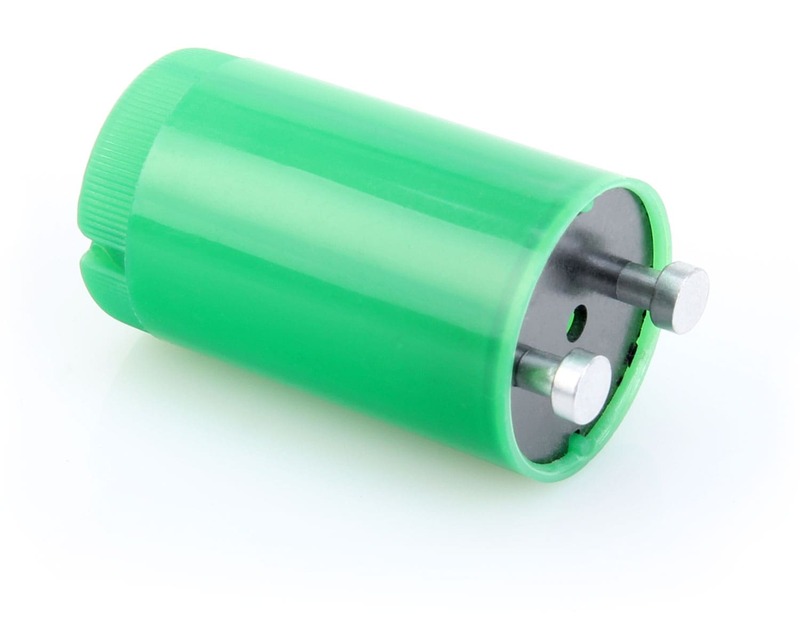 During installation, only the existing starter must be replaced by the supplied starter.